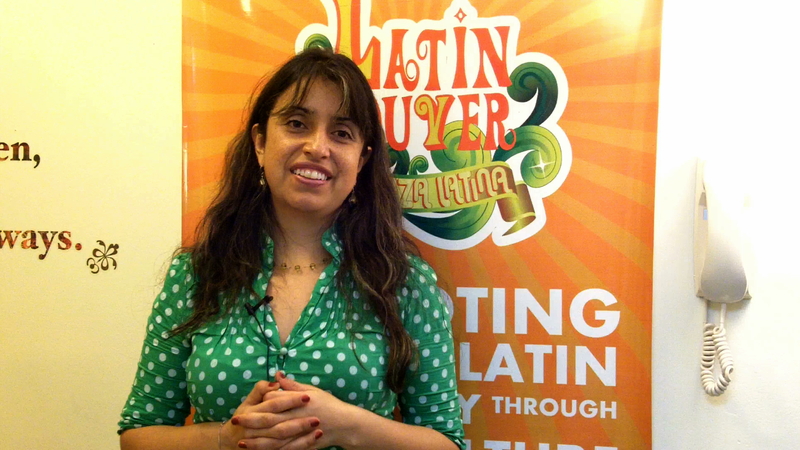 Paola Murillo, Founder and Director of Latincouver. Latincouver and the City of Vancouver will bring the colourful Latin American heritage to the streets on June 26th, and you are invited! From 10 AM to 10 PM, the City will close Granville Street (between Smithe and Dunsmuir) to showcase the many flavours and sounds of the Latin American culture, and you can’t miss it. A soccer street tournament, with the participation of the Vancouver WhiteCaps FC and Mayor Gregor Robertson as one of the players. Performances by Rio Samaya, Aquizamin Garcia, Liliam Santamaria, Sergio Flores, Coral Fusion Latina, Tanga, Mexico Vivo, Grupo America, Dominicanisima and Spanish Passion’s Flamenco Latino.